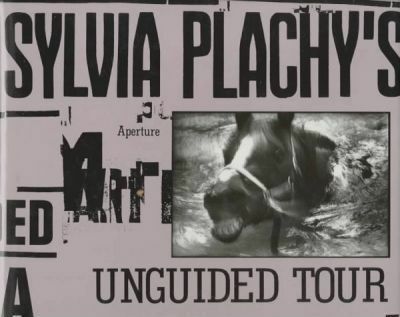 Plachy is a staff photographer for the Village voice where her regular photographic column titled "Unguided tour" has delighted readers with poignant and startling images since 1982. This collection of 130 duotone photographs ranges from the photographer's native Hungary to her present home in Queens, stopping off in Nicaragua, a Marine boot camp on Parris island, and Manhattan, where she has photographed visiting celebrities, and anonymous street scenes. Accompanied by a flexible record of music by Tom Waits. 10x11". Annotation copyright Book News, Inc. Portland, Or.